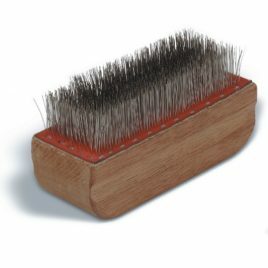 Soft brass wire bristles eliminates the clumping and stiff matted feeling on pile fabrics. 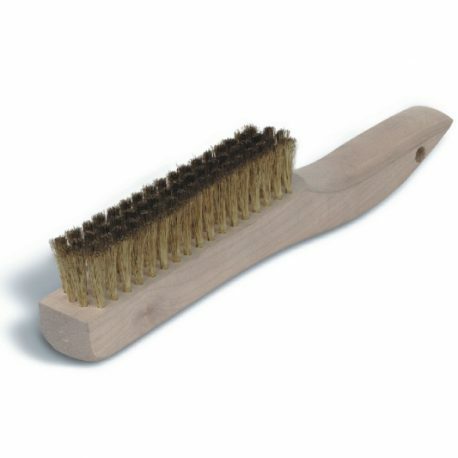 Use to loosen pet hair. The industry standard in carpet grooming. 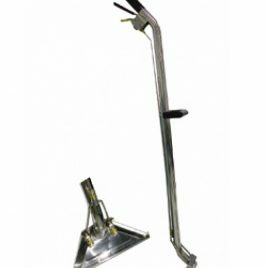 This versatile tool is great for loosening embedded dirt before you re-vacuum, agitating pre-spray into traffic lanes as well as for final grooming after applying carpet protectors to insure even coverage. Also, use for final finishing after cleaning to leave a beautiful footprint and tool mark free carpet to really impress your customers. 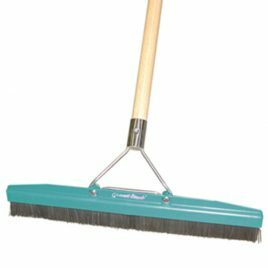 Designed to be used with both low or high pressure machines this popular 'S' bend style wand with a 30cm (12") easy glide head allows you to get under furniture easily while avoiding operator fatigue and back strain. Polished stainless steel with twin spray jets, capable of 500psi. 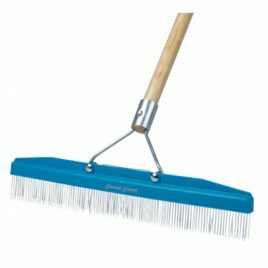 The Grandi Brush is just like the Grandi Groom except that it features nylon brush bristles for greater penetration of pre-sprays on lower profile commercial and multi-loop carpets. Also great for finishing on Oriental and other fine rugs where the Grandi Groom may be too aggressive. A must for all upholstery cleaners. 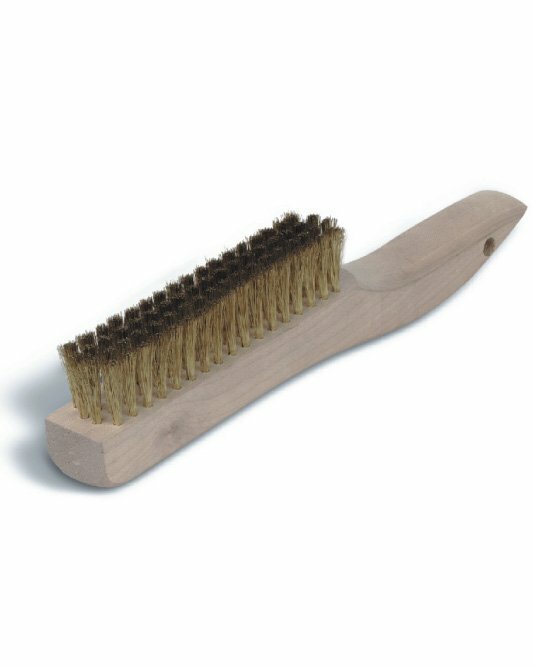 With over 2,000 strands of cadmium plated steel wire this brush will groom and set the nap of fine velvet's with no worry of texture change or damage.